When near hot surfaces, avoid placing your hands on them for extended periods of time, which can result in painful burns. If you happen to touch something hot, remove your hands from the surface quickly to avoid injury. When you drop a heavy object, try not to let it land on your foot or on the foot of another. Studies at Johns Hopkins University suggest that gravity will cause objects to fall swiftly in a downward direction. A sample of more than 60 men between the ages of 18 and 45 were tested by having them release their grips on ten-pound bowling balls. Amazingly, nearly 100% of the bowling balls fell to the floor, with a small number levitating about four inches above it. These results were deemed within the expected margin of error. Although it is a popular fad to dare a friend to stab his own eye with a fork, the results of this prank are often painful and only fun for those observing. Rather than eye-stabbing, it is recommended that teens and tweens channel their pranking energy into safer pastimes, like snakehandling and pantsing one another. When making decisions regarding prescription medications, prepare a list of questions for your prescribing physician. 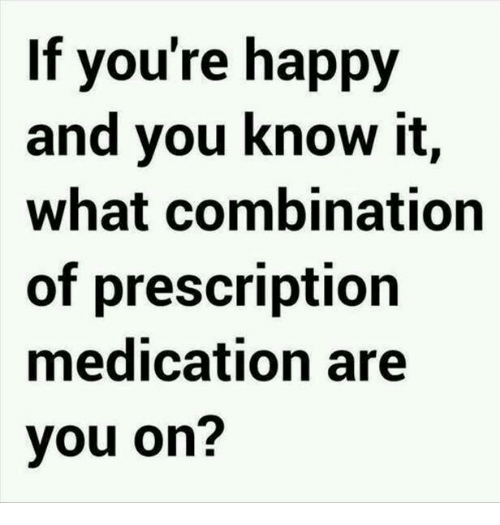 For example, which of these medications is likely to offer the most lucrative settlement when the class action suits are filed? Which pharmaceutical company pays out before patients’ livers are likely to fail? This calls for another round of champagne before it's alvederzane, ladies . . .